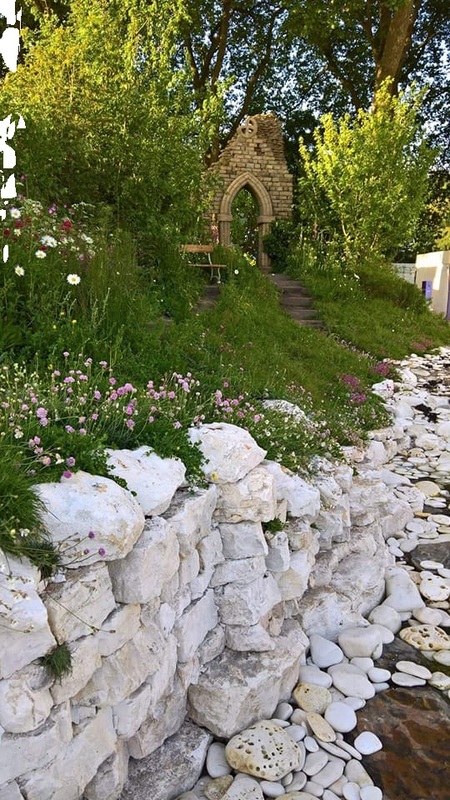 Tracy Foster designed the 2017 Welcome to Yorkshire Garden at the RHS Chelsea Flower Show. This lovely garden gained a Silver medal. 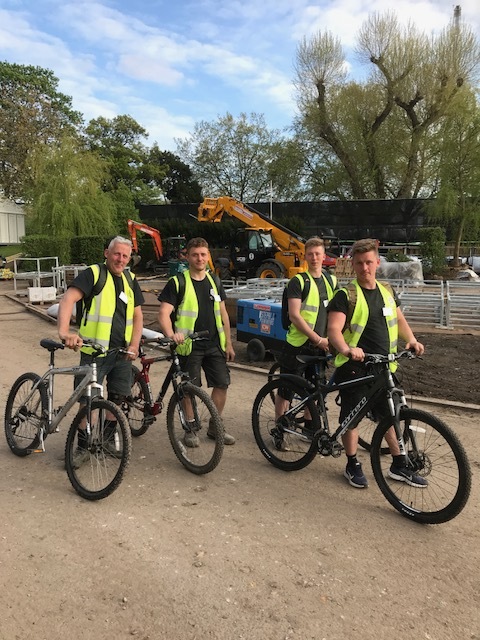 We were thrilled not only to be involved in finding the building materials and building the folly and cliffs but also to have a hand in their design. Celebrating the county’s coast. 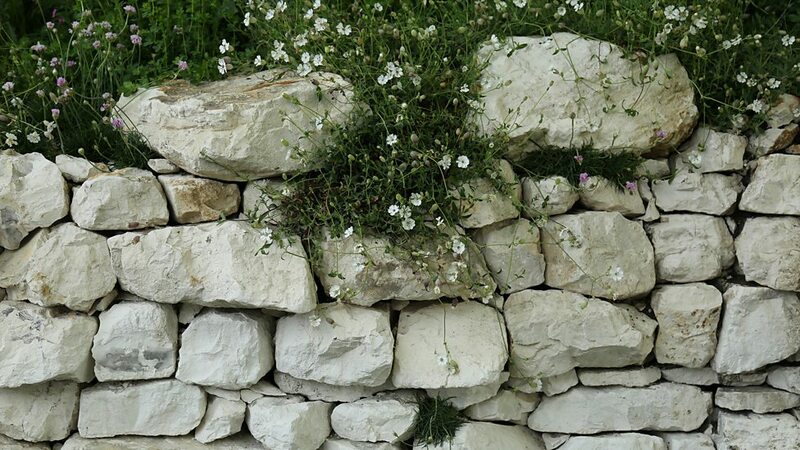 Inspired by Yorkshire’s shorelines, the garden references the county’s buildings and heritage. The garden was landscaped by Mark Gregory's Landform and was sponsored by Welcome to Yorkshire. Features included the ruins of an abbey, and representations of the chalk cliffs, a beach and the sea. 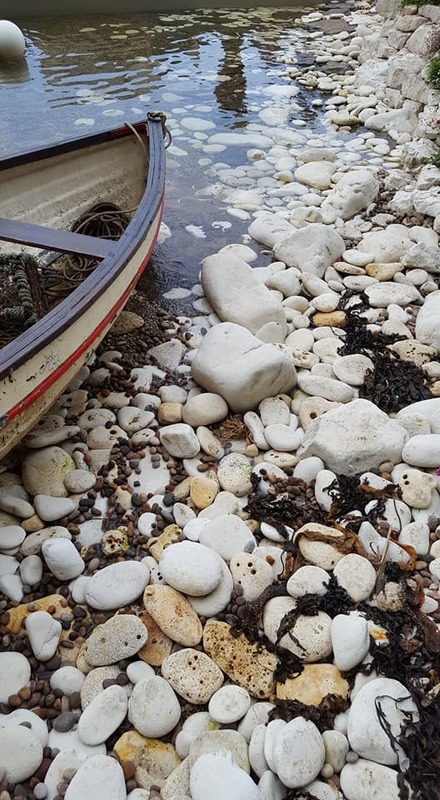 We sourced all the materials from Yorkshire including up to two tons of chalk pebbles which were transported to London from South Landing beach for the garden. Permission was granted to ‘borrow’ the pebbles, which were returned after the show. The Chalk stones were from the same layer of stone as the chalk cliffs at Flamborough Head.